Quote: ProtonMail, an End-to-End Encrypted email service developed by MIT, Harvard and CERN researchers, who already received over $275,000 from a crowdfunding campaigns to their PayPal account, and was so much excited to launch its beta version, but just before that PayPal freezes their account without any warning. 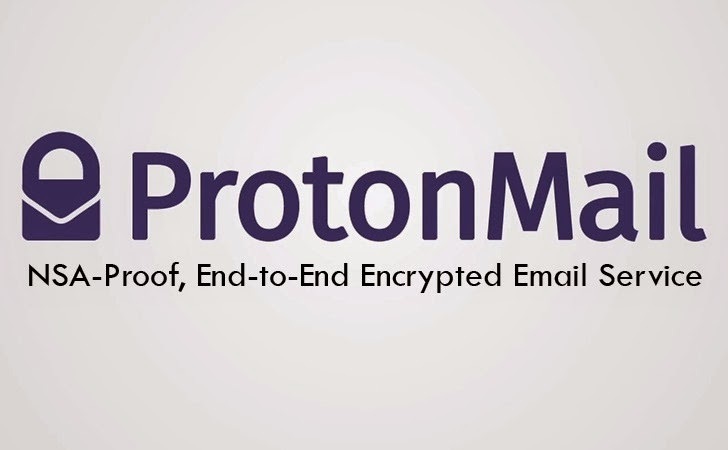 ProtonMail is a new super-secure email service that encrypts the data on the browser before it communicates with the server, this means only encrypted data is stored in the email service servers. ProtonMail service is based in Switzerland, so it won't have to comply with American courts’ demands to provide users data. But a representative from the American payment service, PayPal told the company that the payment service is not at all sure if ProtonMail is legal or not and asked them for the necessary government approvals to encrypt emails. (2014-07-02, 01:42 PM)Josh Canoe Wrote: Sorry but they should have seen that coming, I remember the same thing happening with WikiLeaks where they froze a few millions. and its $327,779 raised until now. Wow awesome thanks for sharing. With such a big case paypal didn't want to get smacked by the public for sure! I have signed up for the beta, however didn't recieve any message so i guess i won't get that email lol. Really, how didn't they predict that? Hosently, it has happend multiple times.